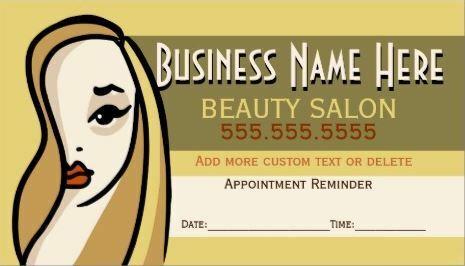 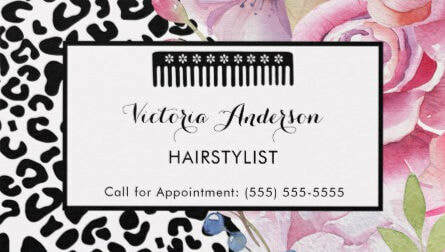 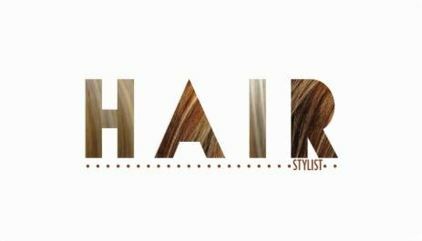 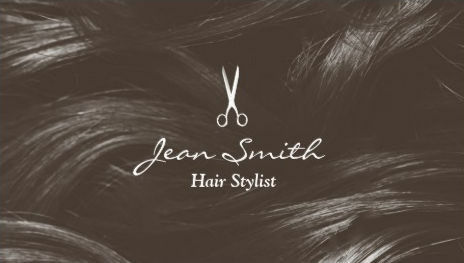 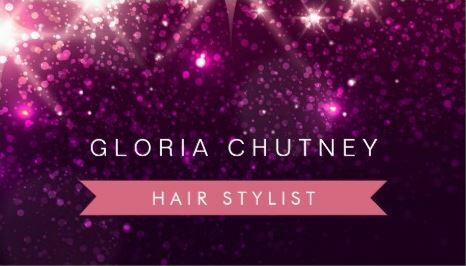 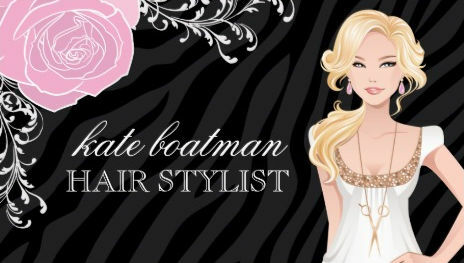 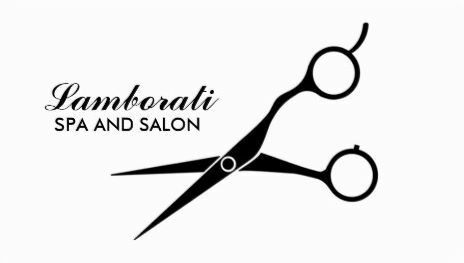 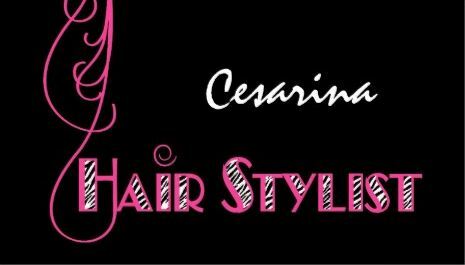 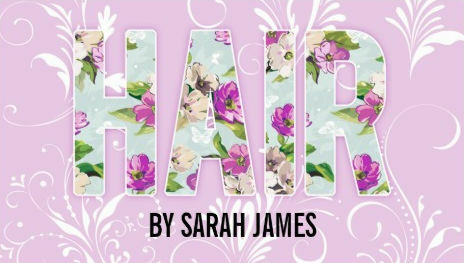 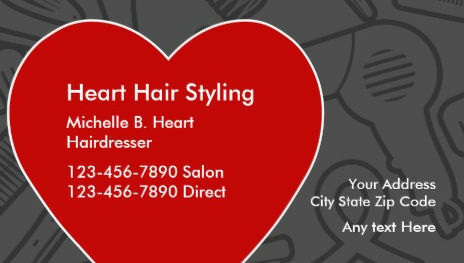 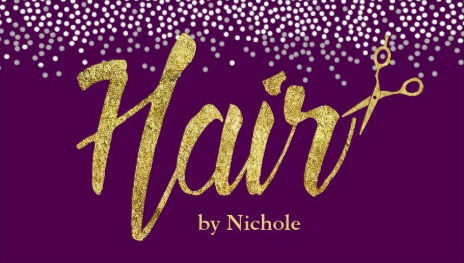 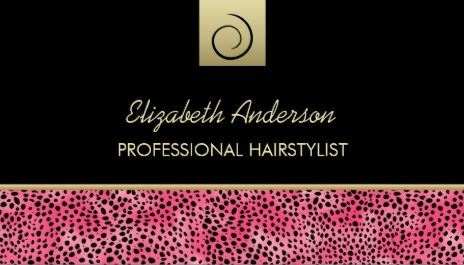 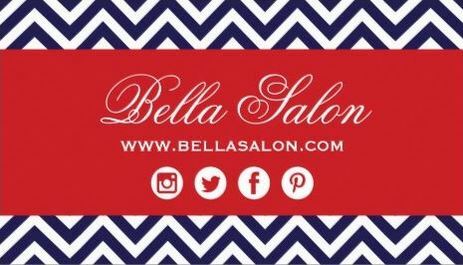 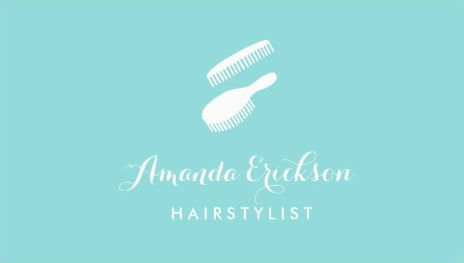 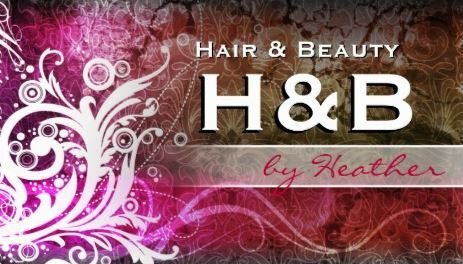 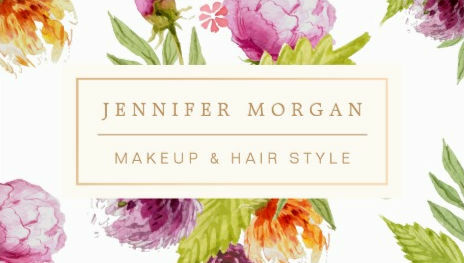 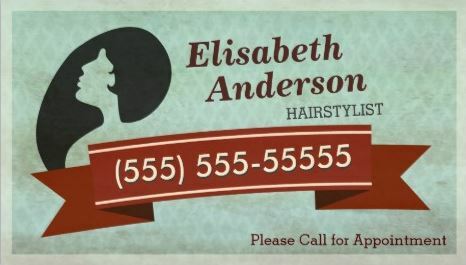 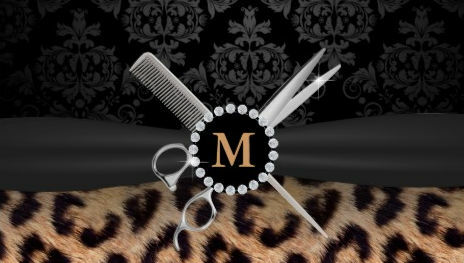 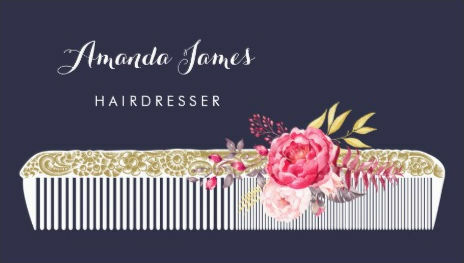 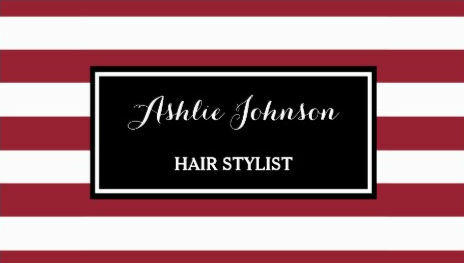 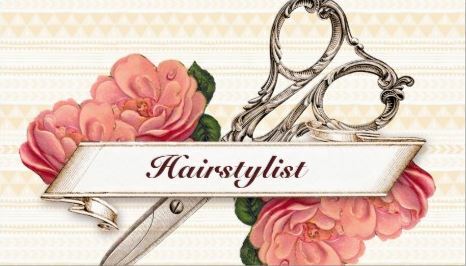 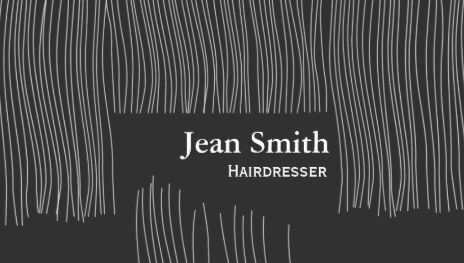 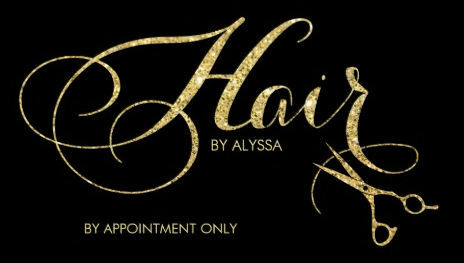 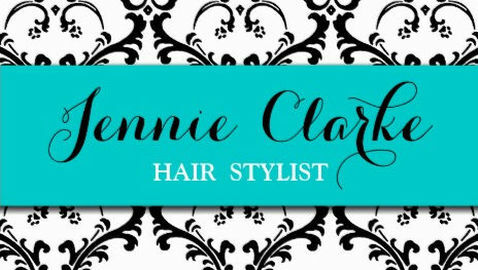 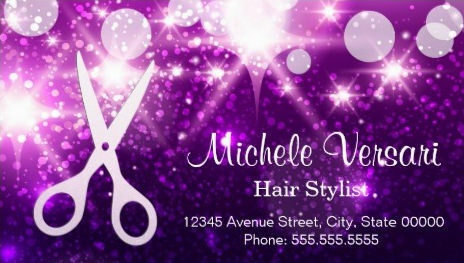 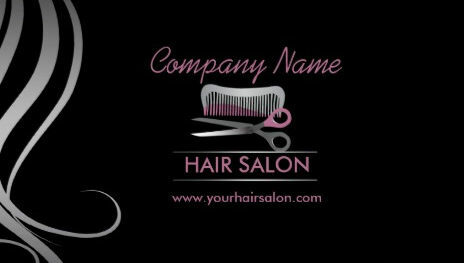 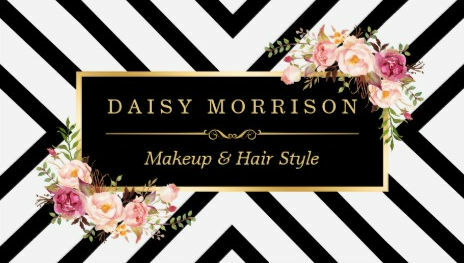 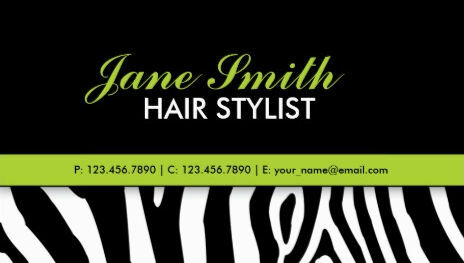 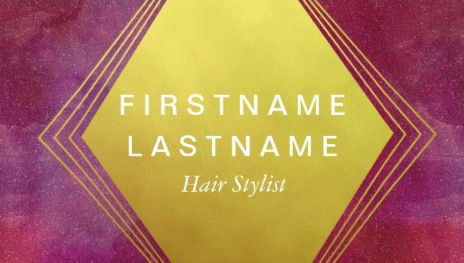 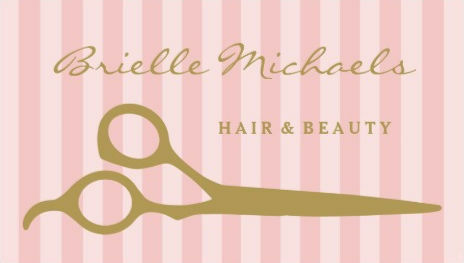 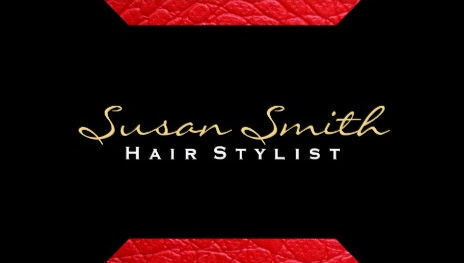 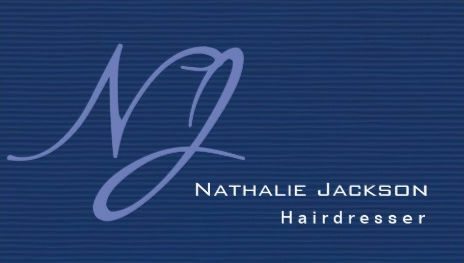 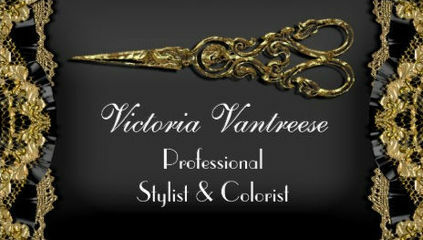 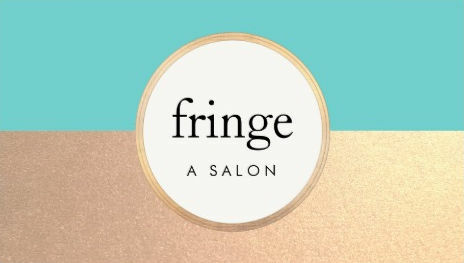 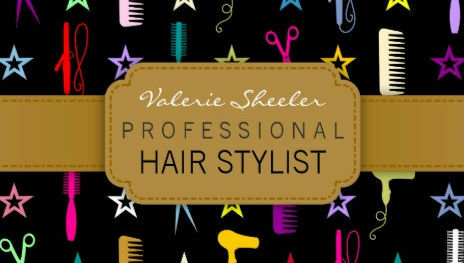 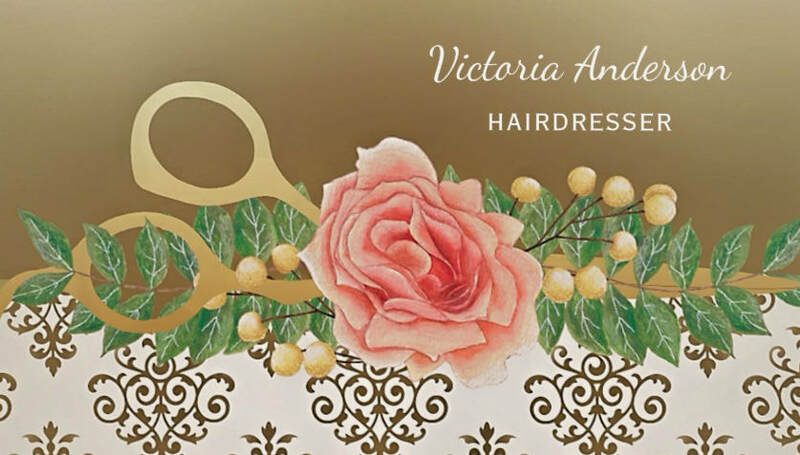 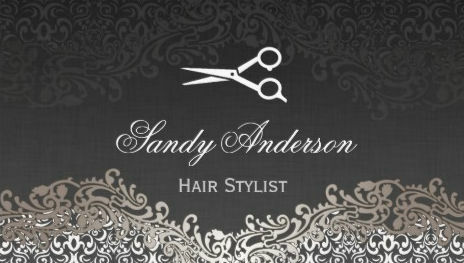 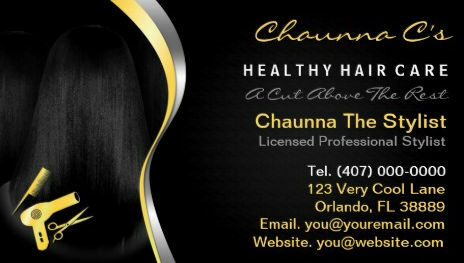 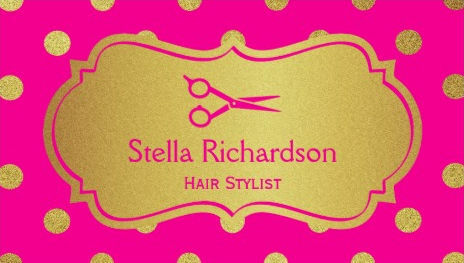 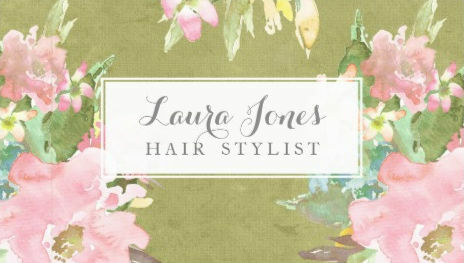 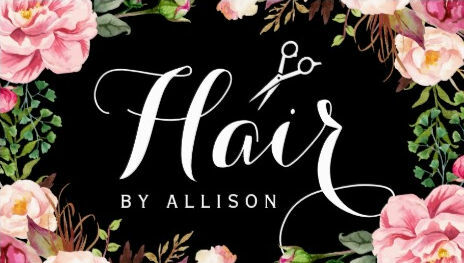 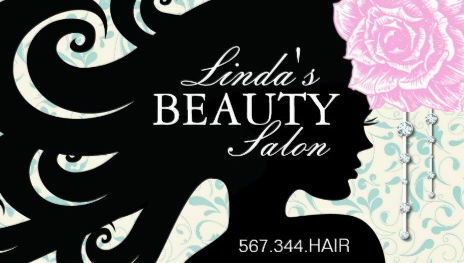 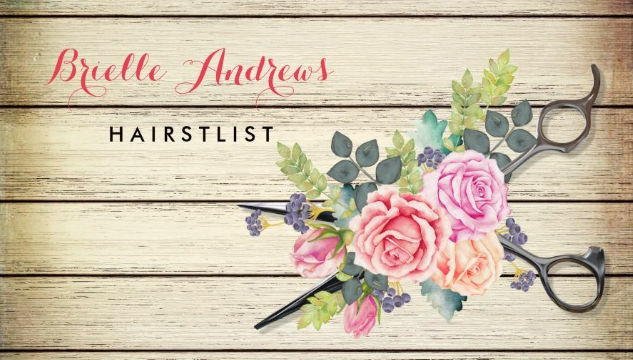 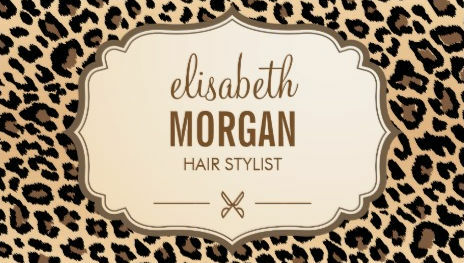 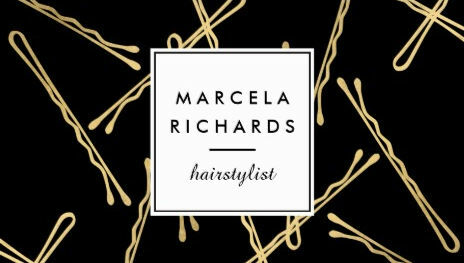 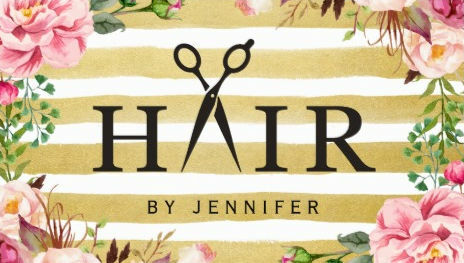 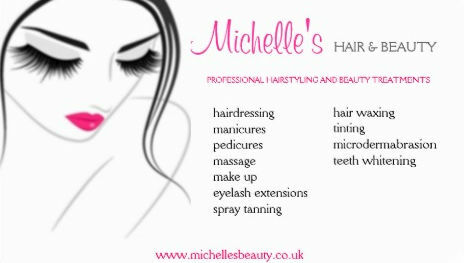 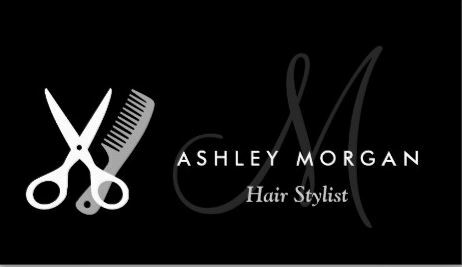 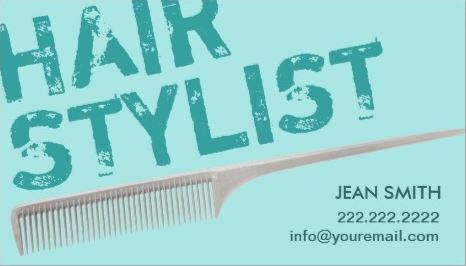 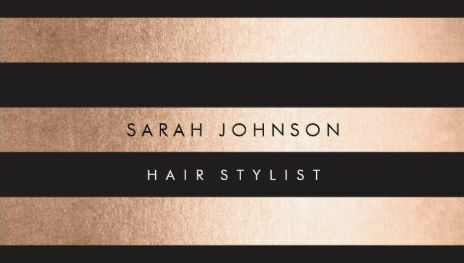 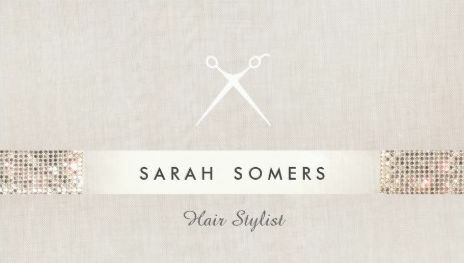 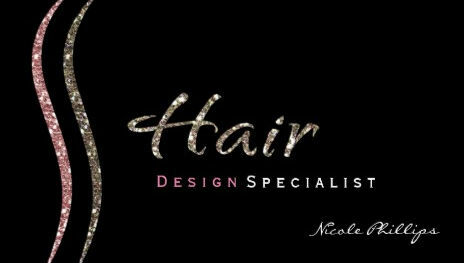 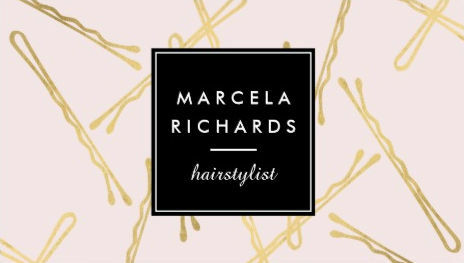 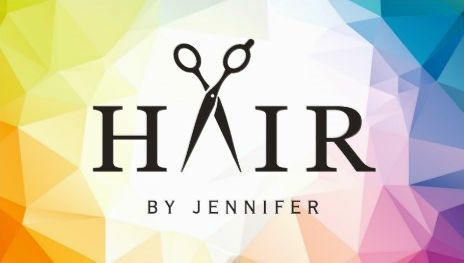 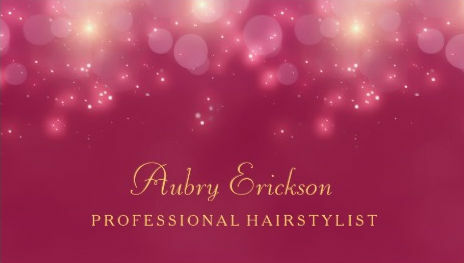 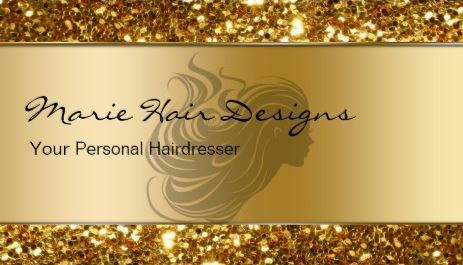 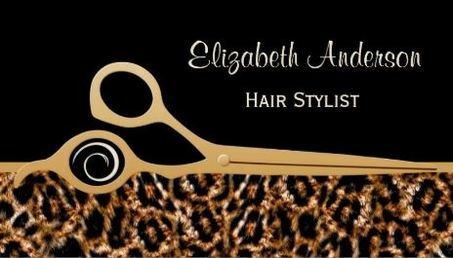 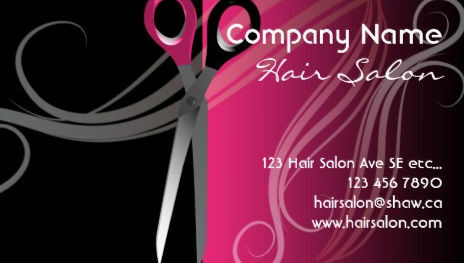 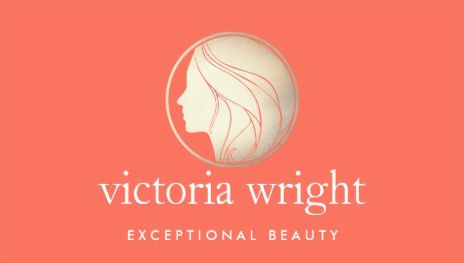 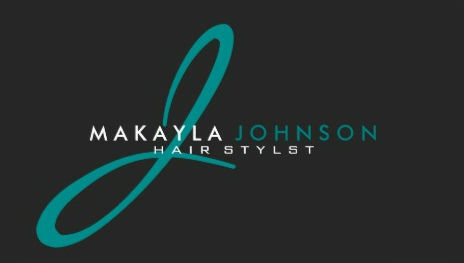 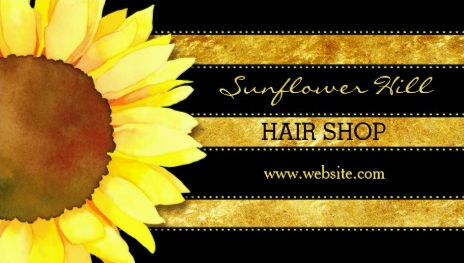 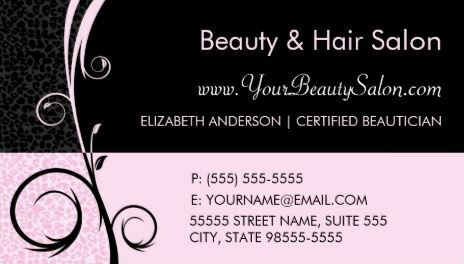 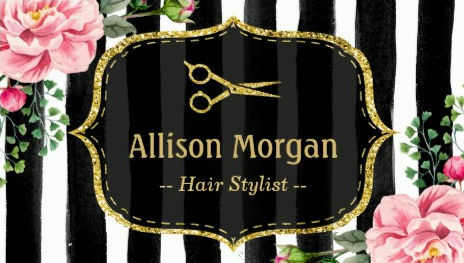 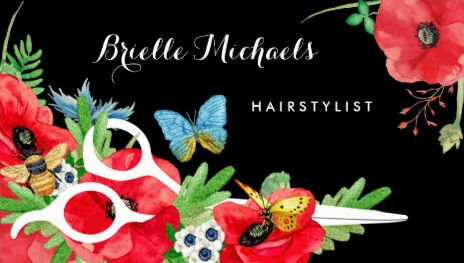 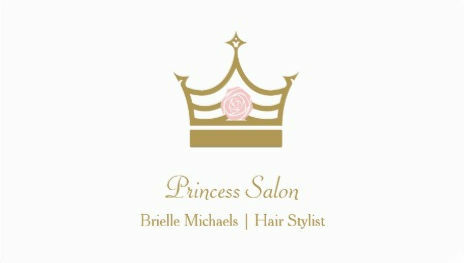 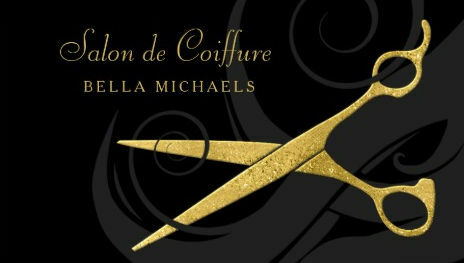 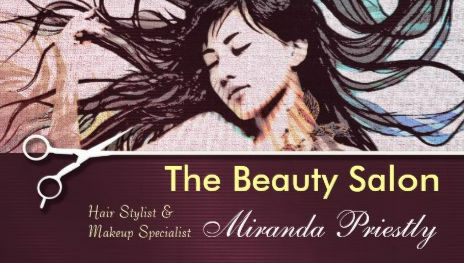 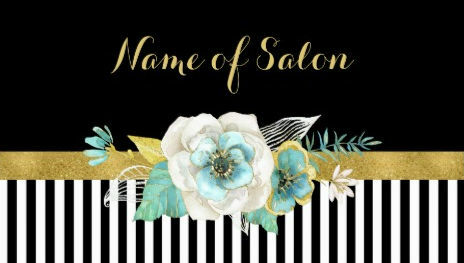 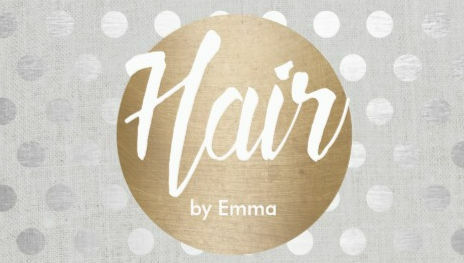 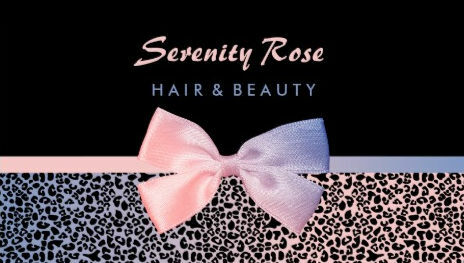 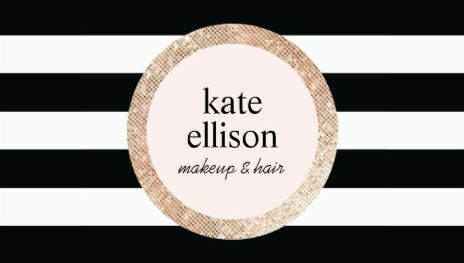 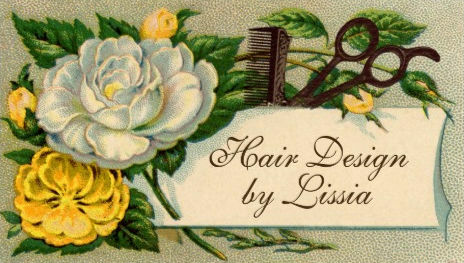 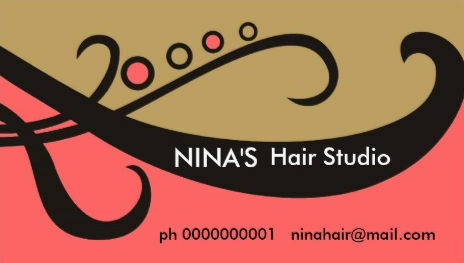 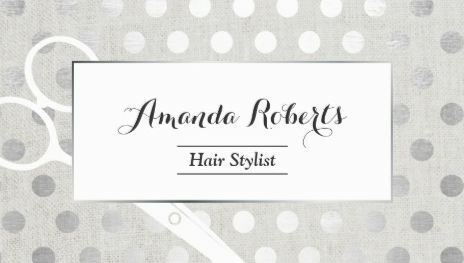 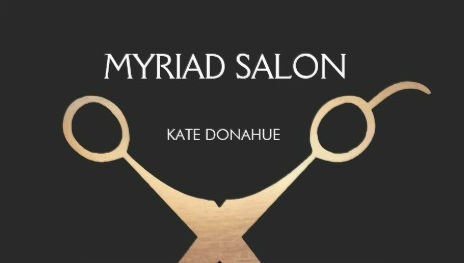 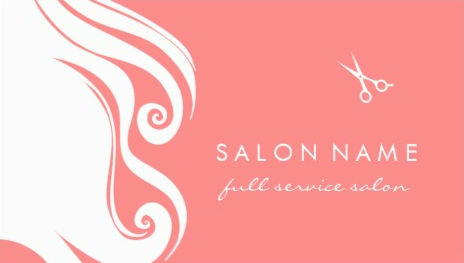 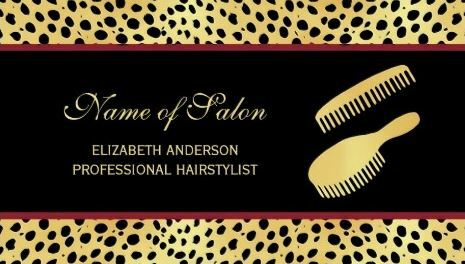 A collection of trendy and chic hair and beauty salon business cards for the professional hair stylist or hairdresser. 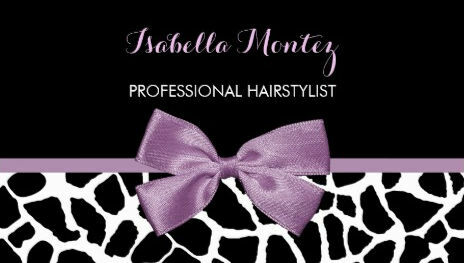 Prices are set by individual artists and generally range from $20.95 - $39.90. 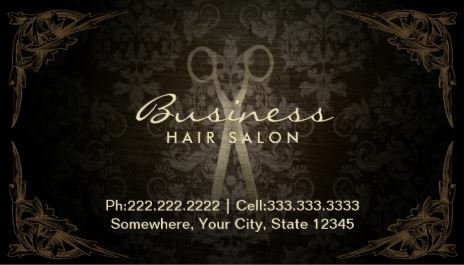 Prices Vary and are subject to change.